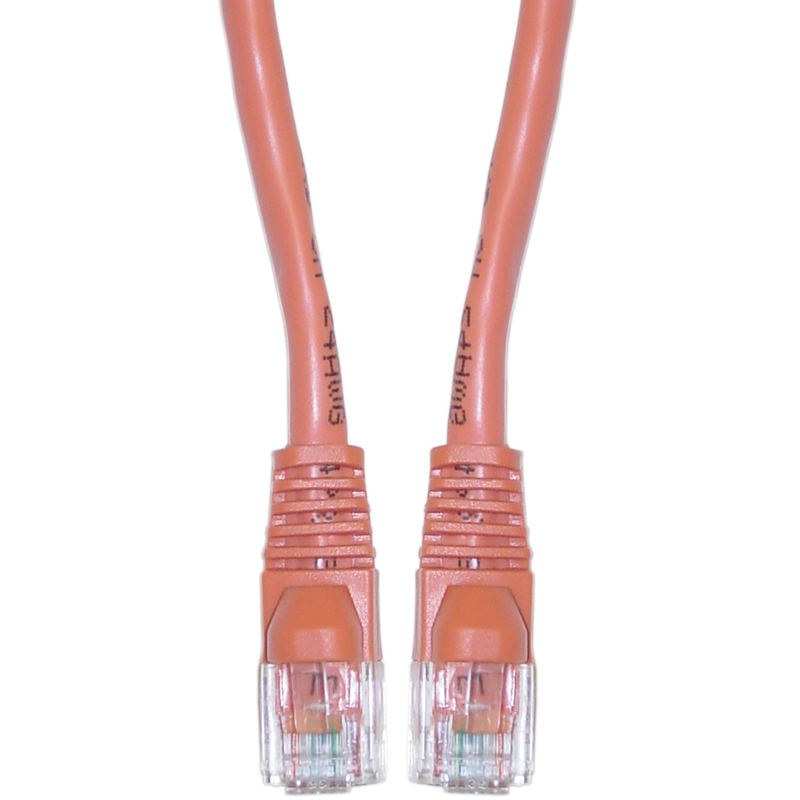 This Cat5e 50 foot orange crossover cable is used for networking, data transfer and phone lines. For use from a DSL/cable modem directly to the PC and for a direct link from PC to PC. 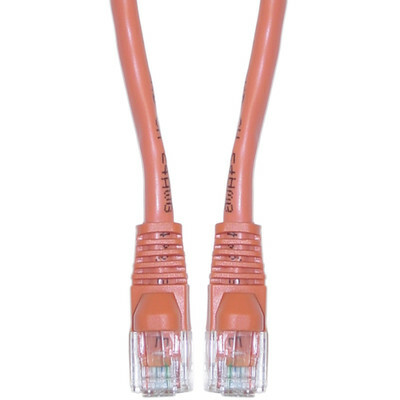 I purchased this cable to replace the original cable that was given by my internet provider and its a far better cable. Its not as stiff or bulky. Excellent quality.